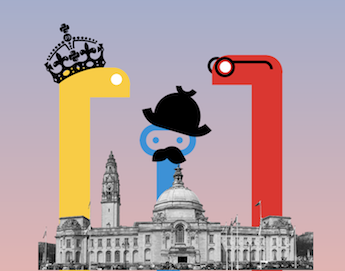 If you are familiar with PyCon you'll already be aware of how awesome and welcoming it is, and this year PyCon UK (26th to 30th of October in Cardiff) will get even awesomer! 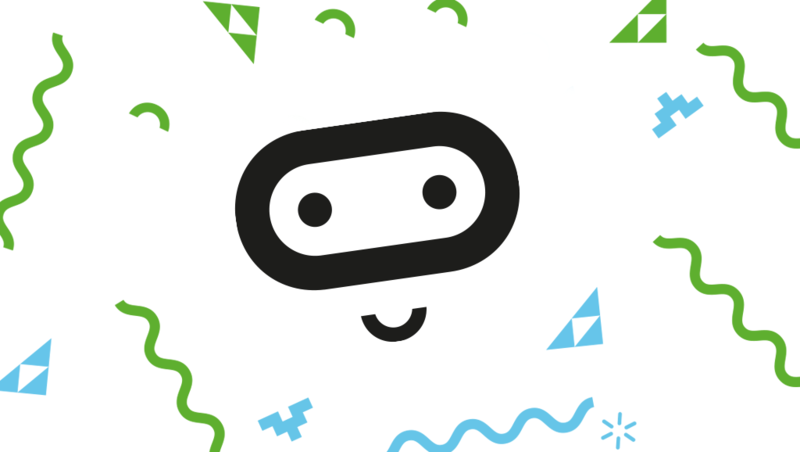 For the first time ever, it will include a micro:bit mini summit on the 29th of October, an unmissable event to join the Foundation and the micro:bit community in a day full of fantastic talks and activities. Tickets and accommodation will run out quickly, so do not hesitate in join us on this wonderful celebration! 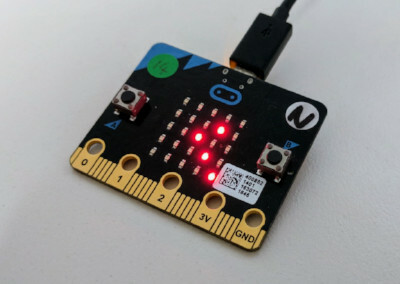 This year for the first time, we’re having a micro:bit mini Summit as part of PyCon UK, a conference that has always had a special place in micro:bit history. 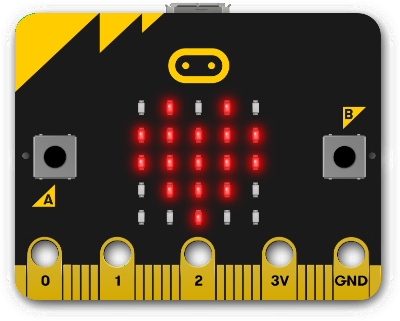 If you're in India and you've been waiting to get your hands on the BBC micro:bit, we have some very good news for you... it will be officially launched in Mumbai on Tuesday, 19th September at DIDAC INDIA! 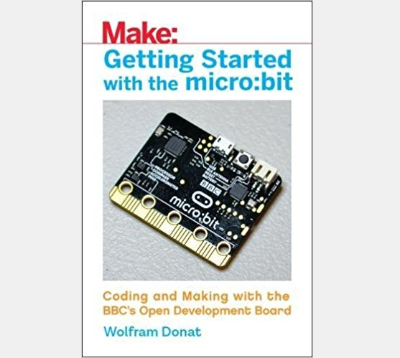 New book from Make by Wolfram Donat. 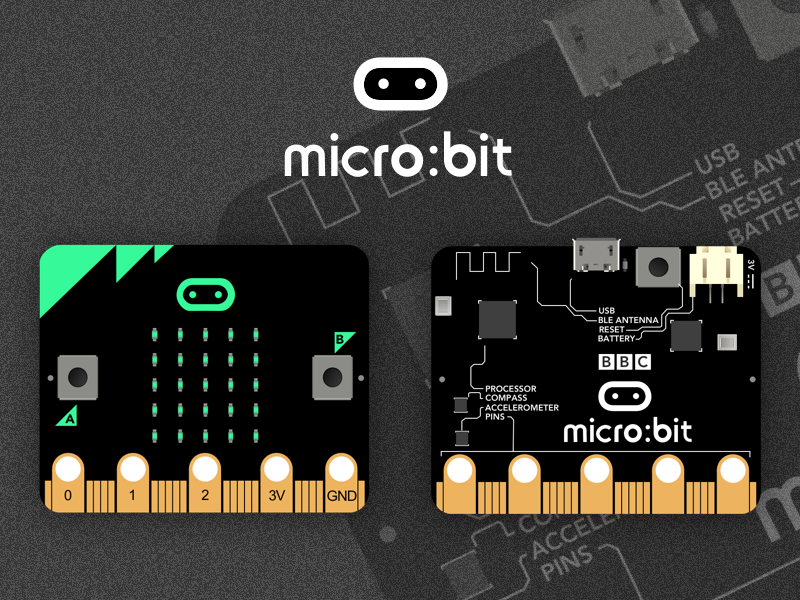 Getting Started with the micro:bit - Coding and Making with the BBC's Open Development Board. 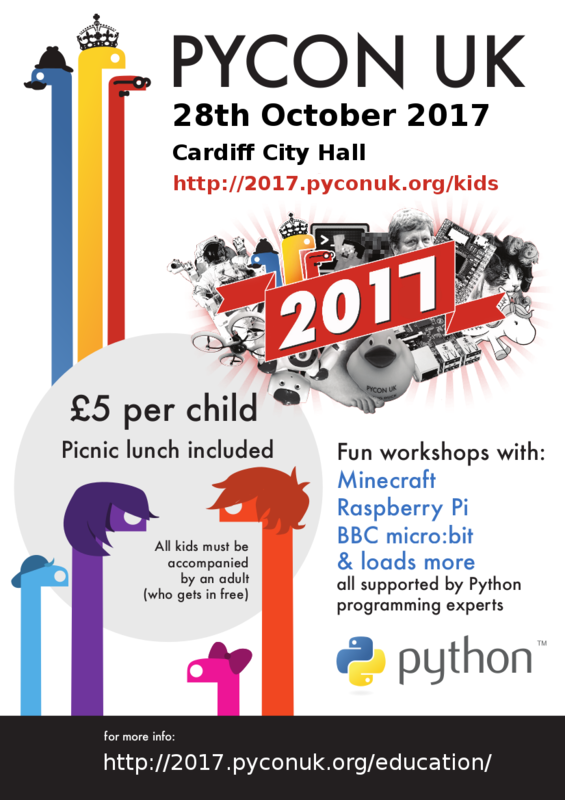 One of the main questions we see for people who’ve mastered the basics of MicroPython is “how do I make my program do more than one thing”. 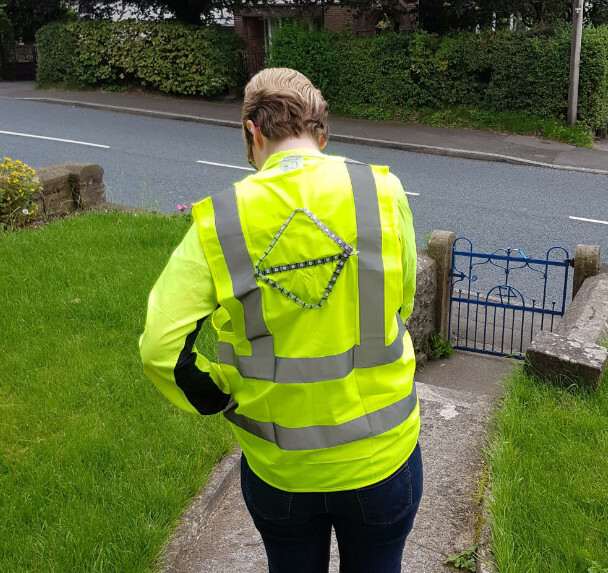 I had the idea for this jacket a while ago… I started planning and designing it back in July. 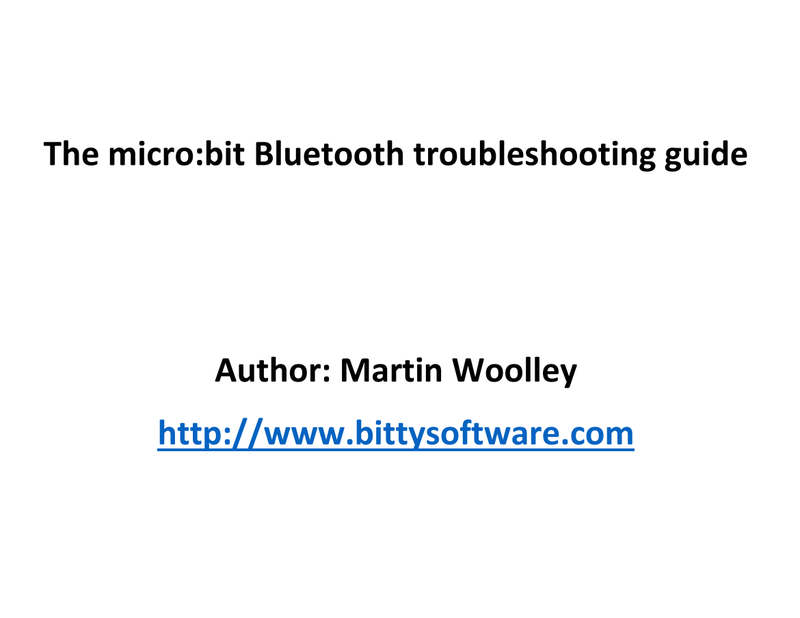 A simple Python interface to the BlueZ stack, designed to provide access to Bluetooth with zero boilerplate code. 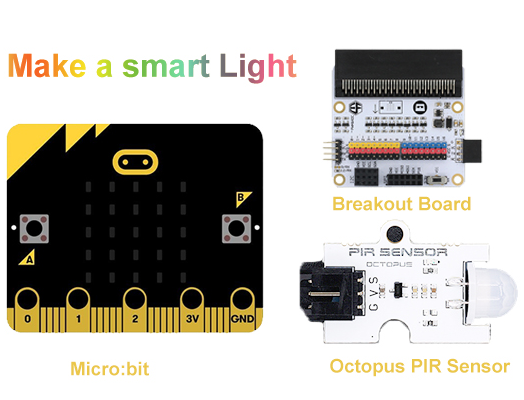 Update includes better support for the micro:bit, the 4tronix bit:bot and MI:power. 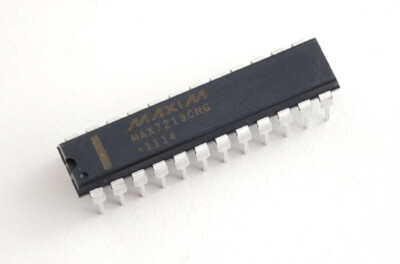 A MicroPython library for the MAX7219 LED matrix controller via SPI. 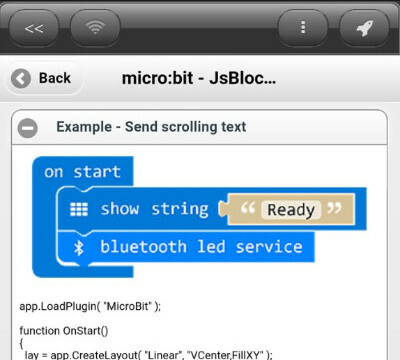 Bluetooth offers all sorts of exciting possibilities to the micro:bit enthusiast but because a micro:bit is programmable and therefore can have whatever code on it you choose, it can sometimes be tricky to get it working. 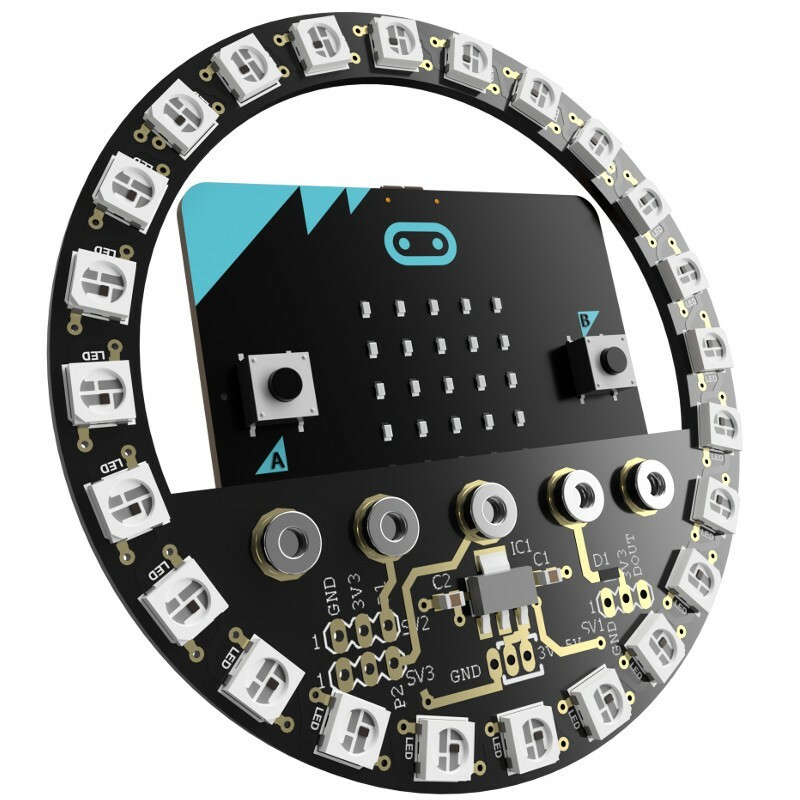 High quality micro:bit vector images from the Micro:bit Foundation. Licensed under Creative Commons Attribution-ShareAlike, so you can freely use it for any projects, articles, or anything you like! 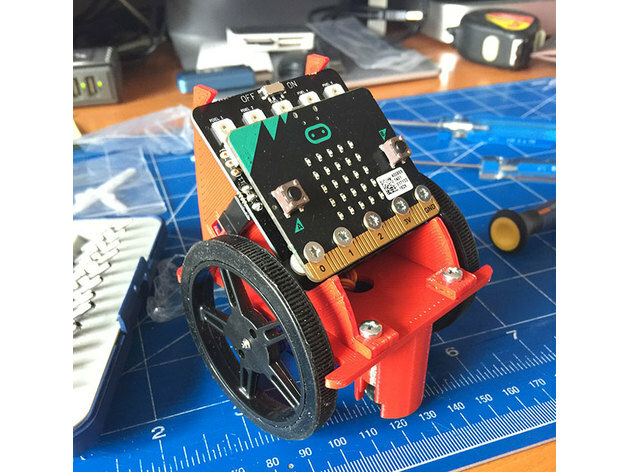 DotBot:bit is an open source robot chassis to prototype with the BBC micro:bit. 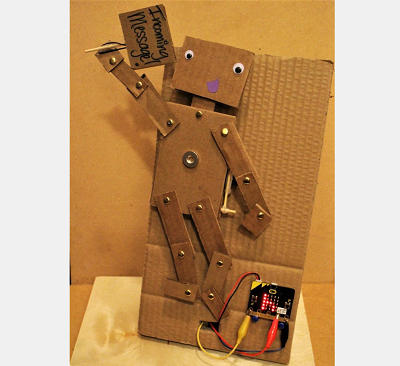 Created to make 3D printing and programming lessons for my students. 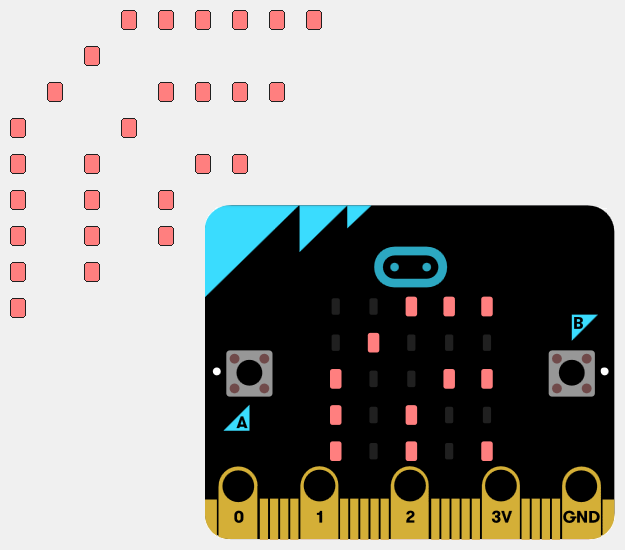 A Sketch file (a design app for macOS) with the front and back of the BBC micro:bit.